On-trend metal wine bowl, comfortably holds 4 bottles of still or sparkling wine. 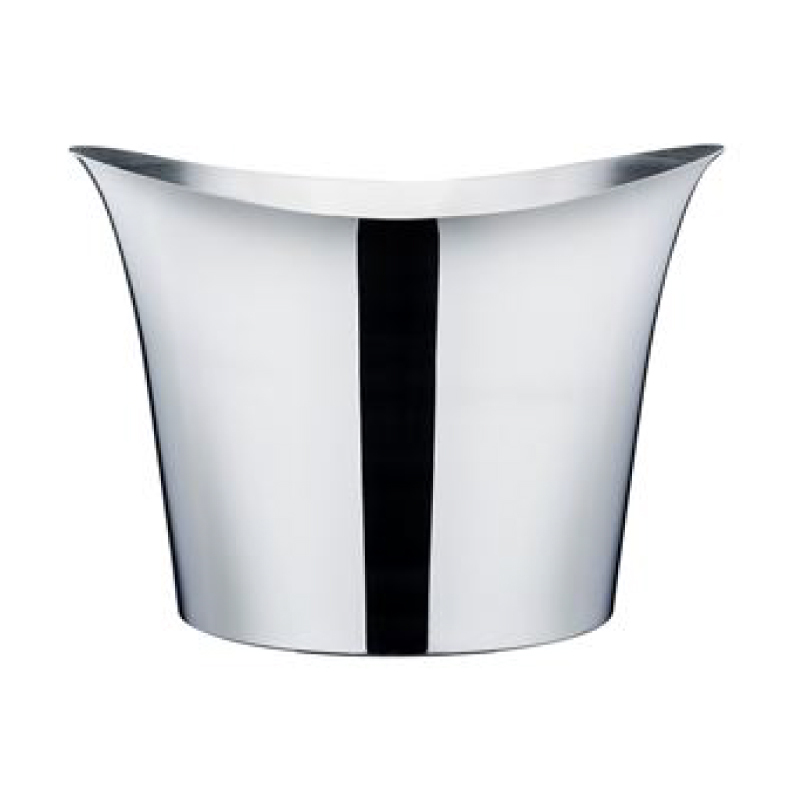 Can be manufactured in aluminium or stainless steel with a brushed or highly polished finish. Custom print wine bowl with a design from 4pcs.